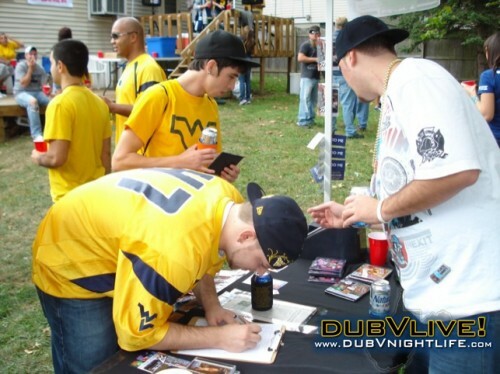 The DubVnightlife Party Crew hit the WVU tailgate scene last week in search for the ultimate tailgate! 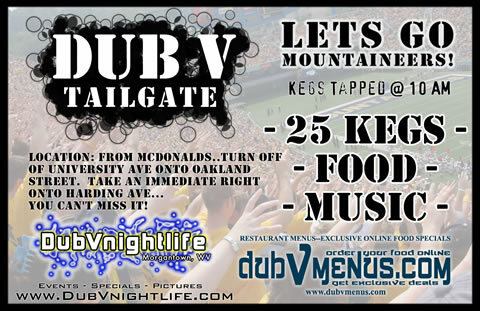 8 Tailgates in 2 Hours! 1000 PRIZES! 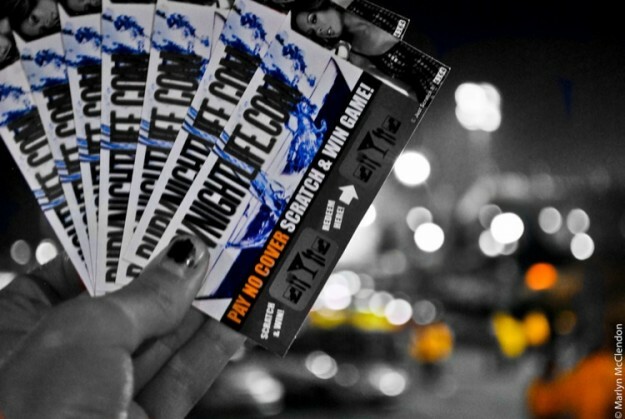 _ _ _ _ _ “PAY NO COVER GAME”_ _ _ _ _ SCRATCH & WIN! 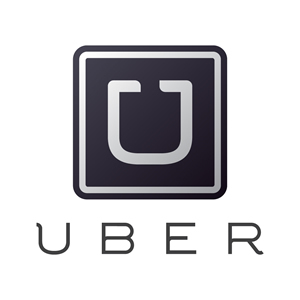 – 16 DIFFERENT PRIZES!